Halloween season is here, and scary ideas are taking their form, why don’t you try to make it unique by gifting way pixel glasses assortment. These glasses make a great party wear and they can be gifted away during promotional events or any other joyous –scary party that you plan to host. You can hand them individually to the adults who show slightest interest to listen you during promotional events or who come to your store for buying their regular supplies or anything else. This pixel glasses largely remain affordable for everyone, which means truck load of appreciation is awaiting you in return. 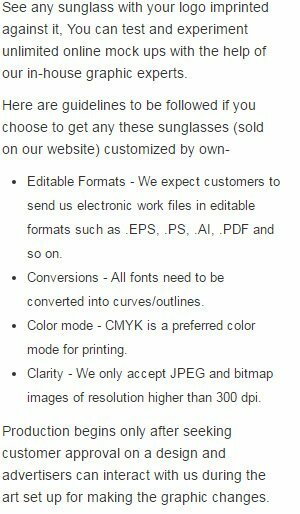 We offer huge price benefits on bulk orders of this pixel glasses assortment. Request a quote to know about price benefits that are offered on bulk orders of slotted glasses. Imprint Area : 2 1/4" X 1/4"